Douglas Cuddle Toys is the company who made the Simba featured in this photoblog. 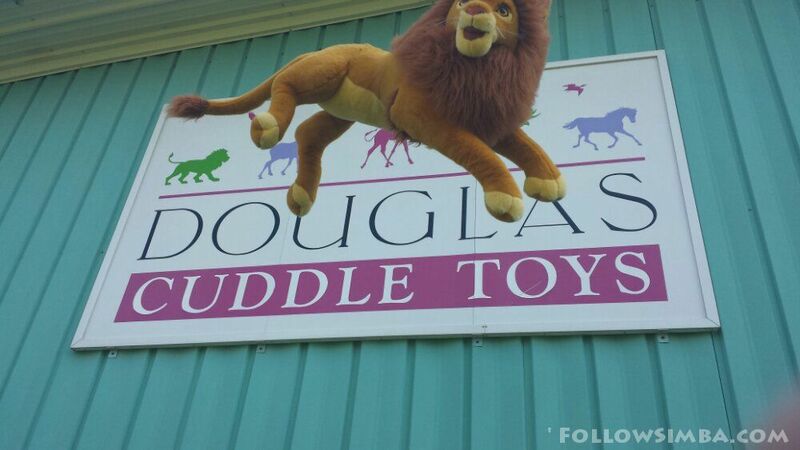 Douglas has been in the stuffed animal business for over fifty years and makes some of the nicest plush animals. They especially do a great job of capturing the character of the animal in the faces. 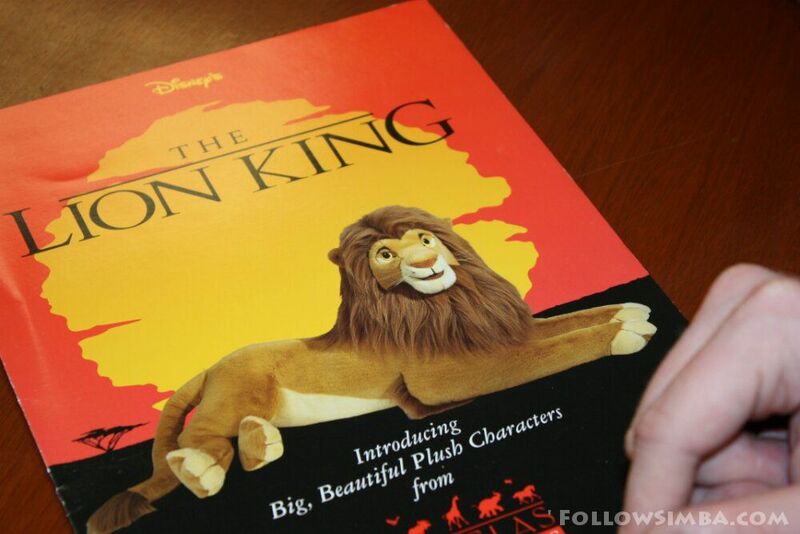 Simba was made by them 19 years ago when The Lion King was originally released. Simba has not been available for many years and is quite hard to find today. Since Simba was in the area he just had to go pay a visit to his birthplace. The staff at Douglas were very friendly and were glad to meet Simba. 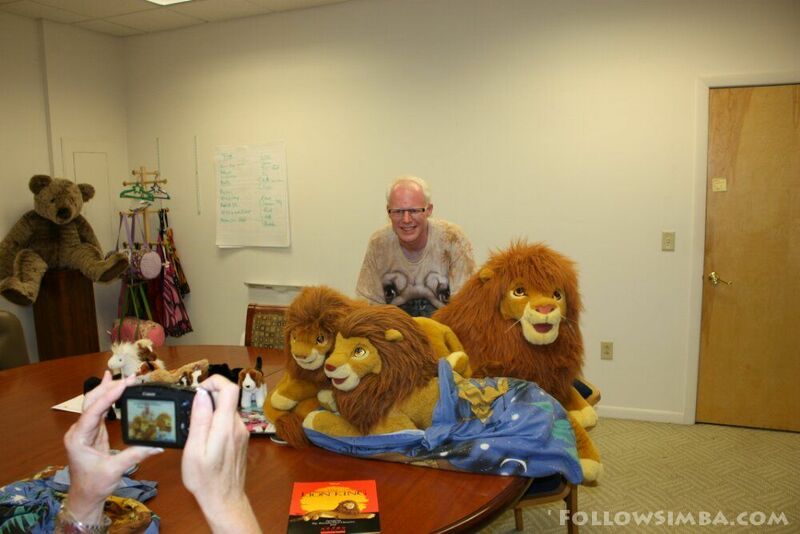 Simba even was able to meet his original designer who has been with Douglas for over 35 years. A special thank you to Douglas and their staff for their time and for making so many beautiful animals and for making Simba too. 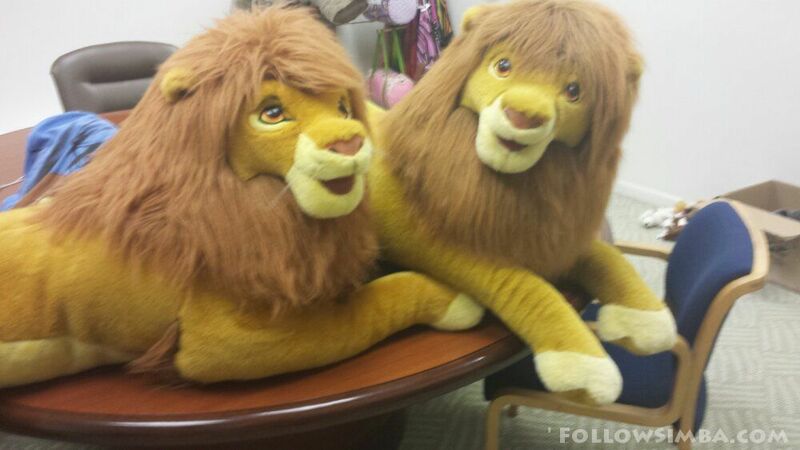 Simba and his friends having their photo taken inside Douglas’ conforence room. Simba meeting another Simba at Douglas owned by his original designer.